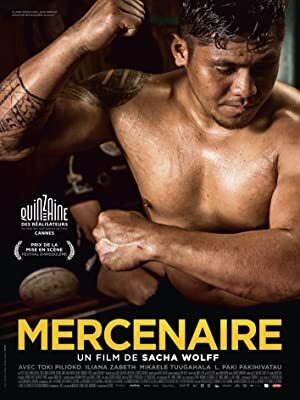 Mercenary (2016) – What's New on Netflix Canada Today! A young man of Wallisian origin in New Caledonia defies his father to go and play rugby in France. Living on his own on the other side of the world, he learns there is a price to pay to find success. When he defies his cruel father and leaves New Caledonia to play rugby in France, young Soane learns hard lessons about life, love and success. His brute power opens a door of opportunity. But it’s inner strength he’ll need to beat his demons and become a man. A young man of Wallisian origin in New Caledonia defies his father to go and play rugby in France. Living on his own on the other side of the world, he learns there is a price to pay to find success.